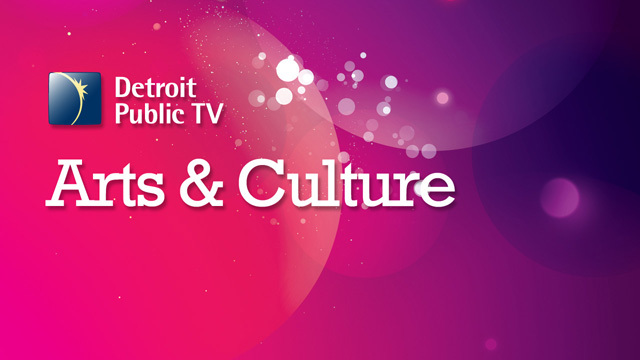 Detroit Public TV gives you a front-row seat to the world’s best performances. 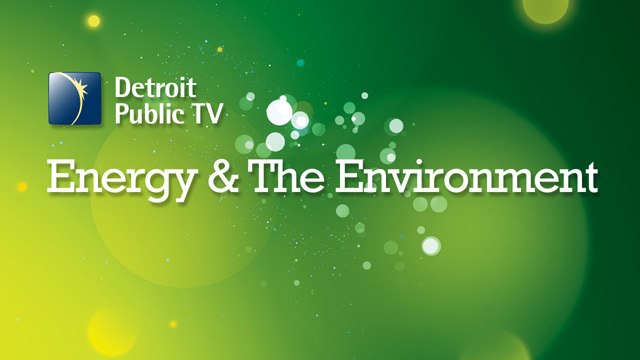 From Great Lakes Now to Beyond the Light Switch, Detroit Public TV brings you in-depth coverage and reporting of important energy and environmental issues. 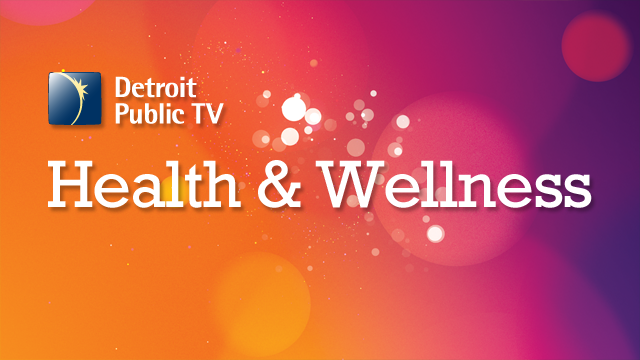 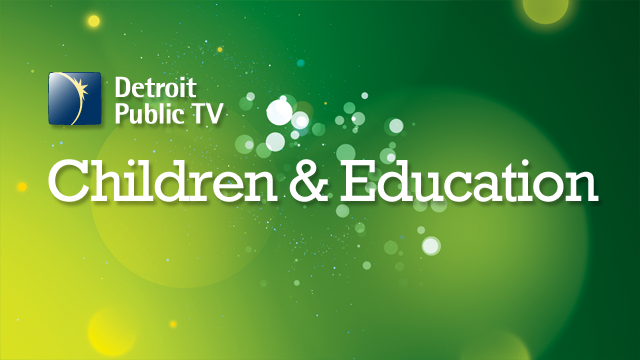 Detroit Public TV is a leading provider of programs that help people live healthier and more rewarding lives. 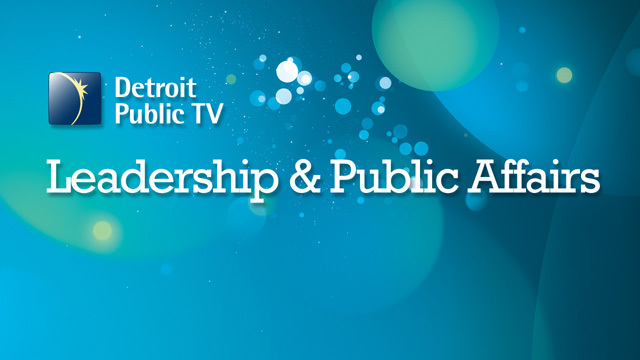 Detroit Public TV shares the power of public media to understand issues and create positive outcomes for local communities.